If you like to read latest news from different sections, technology updates and latest posts from your favorite blogs, you prefer web aggregators like Google Reader or software aggregator like Feed Demon. If you are interested in latest news, you can also checkout Google News for that which is an automated news aggregator. These aggregators are good but not the best, at least in terms of readability and looks. Recently, Google changed the look of Google Reader, which got mixed reaction (most of them as negative) on web. 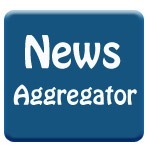 Today, I am going to talk about a web aggregator which does not belong to Google or Yahoo or Microsoft but still is one of the best web aggregator that I have used till now. The news aggregator is named Readings. The clean layout (similar to the Facebook layout) with option to choose from some popular publishers like CNN, Reuters etc. for latest news, TechCrunch, TheNextWeb, Engadget, MacRumors, BGR and many more from Technology section, Camera Technica, Digital Photography School (DPS by Darren Rowse) etc. in Photography. You will find lot many useful sites in the preset list of the ready news. Of course you can add any other feed as per your choice and read that as well. That’s what makes it the real web aggregator. I know that Smartphone users are having options like Pulse, Flipboard, Google Current and many more, but when you are on your laptop or desktop, you can enjoy an extra clean and clutter free Readings aggregator. Readings is also having option to subscribe to your favorite authors. For example, if you just want to subscribe to the articles from Om Malik on GigaOm network, then you can do that by searching the name of Om Malik in author subscription page. 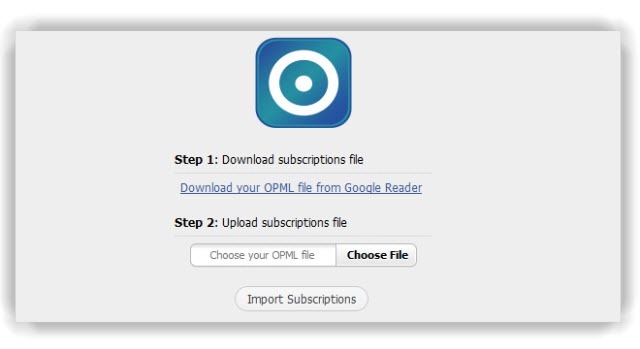 In fact, you will get option to subscribe for the articles of Om Malik on other websites. Isn’t it cool to have the recent articles from your favorite authors or bloggers out of the list of bloggers from the big network or publishing agency? You can also find the top stories from subscribed publisher or author. The top stories section is having tabs as top stories of today, this week and this month. You can read all the top stories from all the subscription in your account by hitting “Top Stories” navigation on left-top corner. I really like the layout with small thumbnail picture and clear fonts. It is really easy to read the articles and share them with others through available sharing options. If you are already having a list of subscriptions in your Google Reader account, then there is no need to subscribe them one by one, again. You can just import it on the publishers page by hitting “Add/Import Feed”. Apart from Readings, I also liked the layout and design of Feedly. The options over there are also great. Feedly is also available for Smartphone OS like Android, iOS devices like iPhone and iPad and desktop browsers like Firefox, Chrome and Safari. 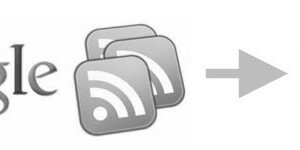 The sync feature makes Feedly a better option for cross device reading. If you are looking for an aggregator from a community, then I would recommend Hacker News for latest technology and other interesting topics. You can also try Digg Newsroom and Reddit as community aggregator.